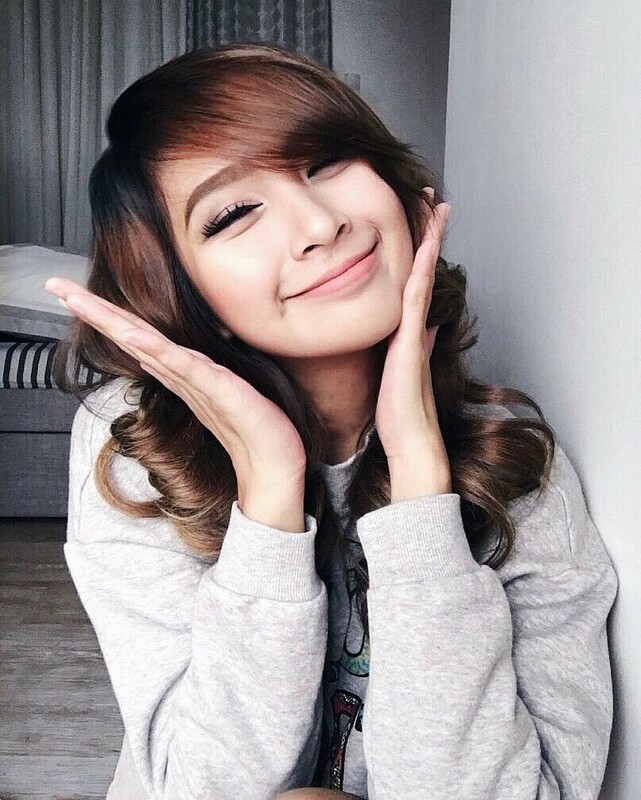 Ann B. Mateo is a young and beautiful 25-year-old streamer from the Philippines. 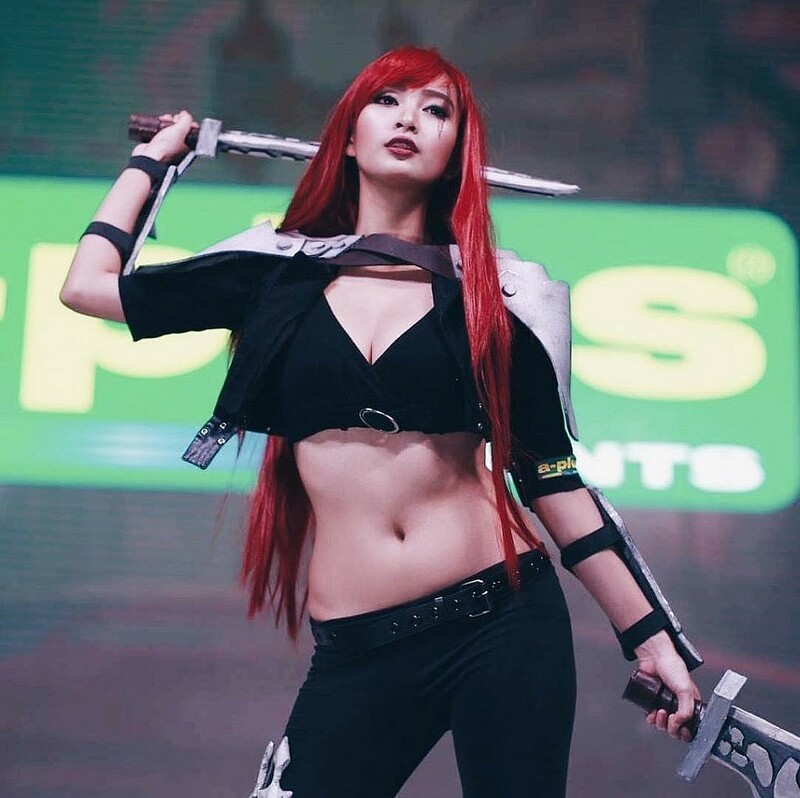 Her main go-to game is PUBG, which she now live streams almost every day on Facebook, though she first started streaming on Twitch. Ann does the occasional cosplay as well! She is a bit of a media personality in the Philippines; she has been in music videos, reality TV shows, noontime game shows, and even a movie. Check out this feature article on Ann B. Mateo to find out more about her! We can’t deny that she has a cute face – one that’s rivaled only by her bountiful 36-25-34 assets on her tiny 5’3” frame. We know we’re not the only ones who appreciate her many photos! Still, we’d love to share her best with all you fans out there too!